Home > Biscotti Girls - Pink Floral Garden Path Strappy Dress! 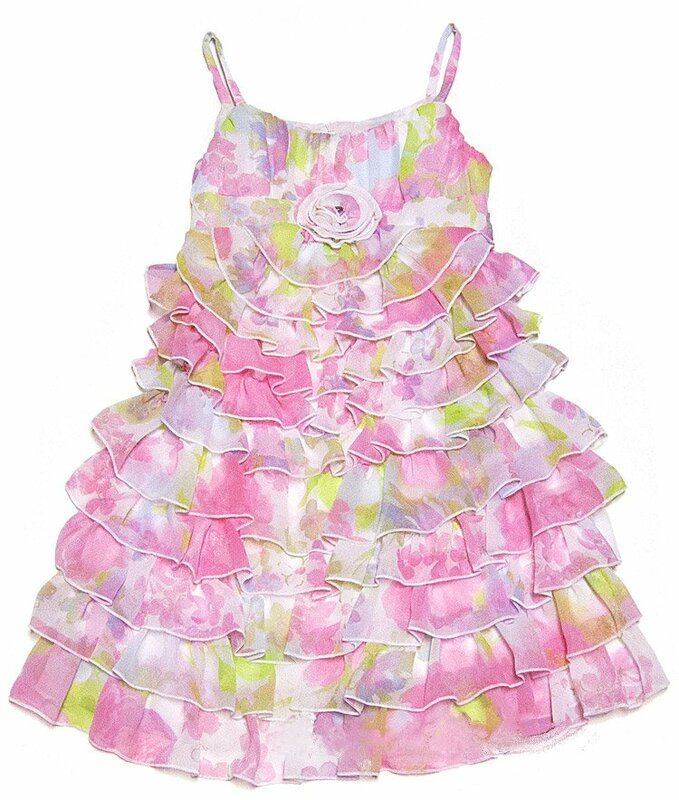 Biscotti Dresses-Floral Garden Path-Layers of soft chiffon - and enriched with a lovely floral print- makes this dress great for all you Spring/Summer occasions. Fully lined -includes back tie to ensure the perfect fit.